In its 24th year, the annual GLOMO Awards event at MWC19 Barcelona will be one of the biggest and best stages to showcase the ever-changing and increasingly important role of mobile connectivity in people's lives. 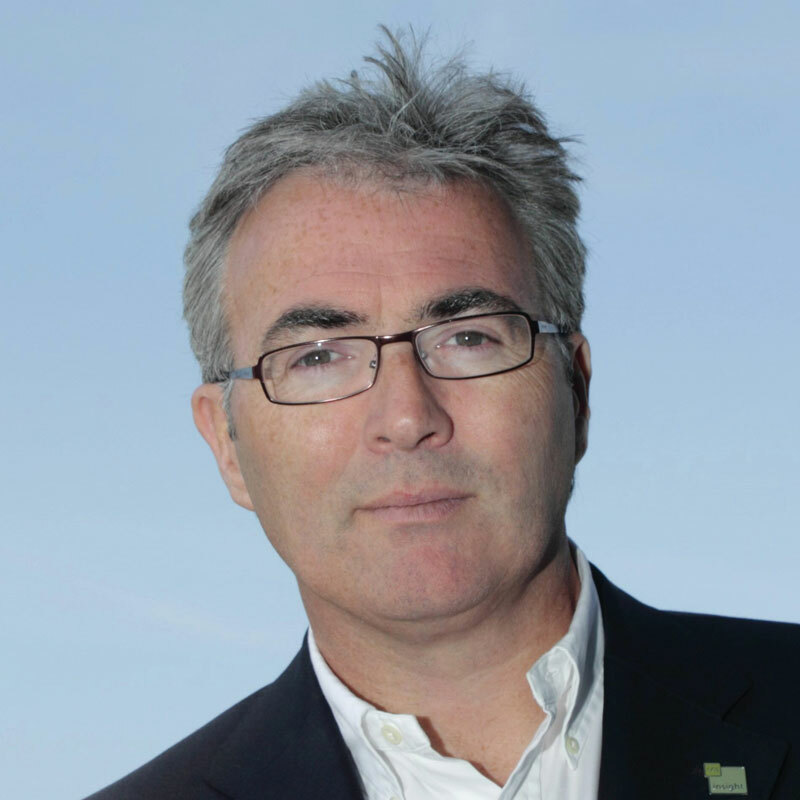 Chair of Judges Shaun Collins (@shauncollins) reveals plans for this year’s edition. In such a competitive industry, it's especially rewarding to be presented with a prize in front of a huge global audience on Mobile World Live TV. These winning companies will not only gain industry recognition, but also the chance to spend the next 12 months promoting this accolade to their clients, partners and the wider world. I am delighted to say that we have also created a specific 5G category this year. There are two categories in the 5G Industry Leadership Award that will recognise those companies forging ahead with the rollout and use of 5G. The GSMA will also celebrate the fact that 5G will require a much more collaborative approach between industry, government and operators to succeed. The Industry Partnership Award will seek to highlight these initiatives across the globe. For me, the jewel in the GLOMO Awards crown is the CTO's Choice award. Here, the winners of each category in the Mobile Tech section are put forward to be judged by more than 20 telco CTOs. It's an unrivalled opportunity to get in front of some of the most influential leaders and decision-makers in our industry. Looking ahead, 2020 will be the 25th anniversary of the GLOMOs and I'd urge companies of all sizes to think about taking part in next year's awards. 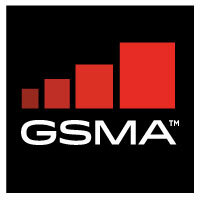 The GSMA accepts online submissions from all individuals and businesses. The only rule is that they have to use mobile connectivity to develop their products and services. The GLOMO Awards feature an afternoon ceremony at 16:30 CET on Tuesday, 26 February in Auditorium 5, Hall 4, and will include the presentation of winners within the new “5G” category as well as the “Social Good”, “Outstanding Achievement”, “Device” and “Mobile Tech” categories, and the announcement of the “Government Leadership Award”. Entry is open to all event attendees.